One of the game's most notorious masterminds finds her grip on an alliance slipping as they lose sight of their plan and consider voting out one of their own. 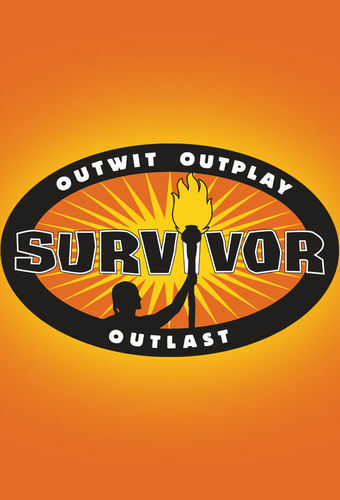 Reunited on the merged tribe, two old friends rekindle an alliance but trust doesn't come easily for this powerful pair, and one castaway makes an unprecedented play, setting the stage for one of the most surprising Tribal Councils in Survivor history. The winner is revealed as the 20 castaways reunite to discuss their experiences.